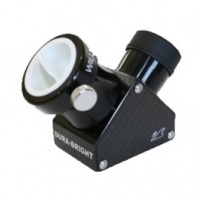 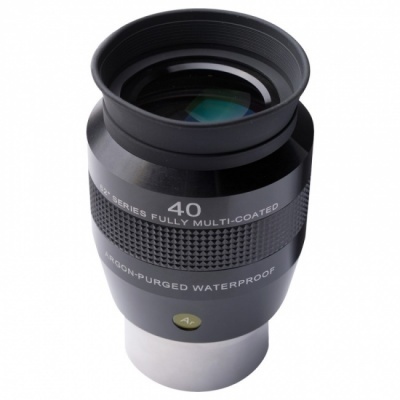 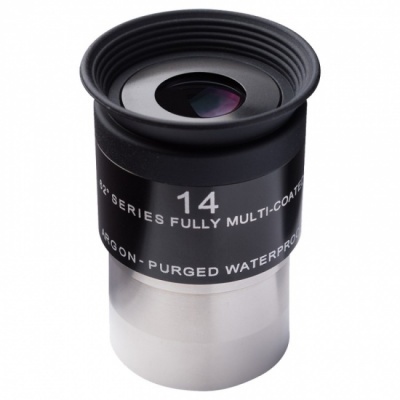 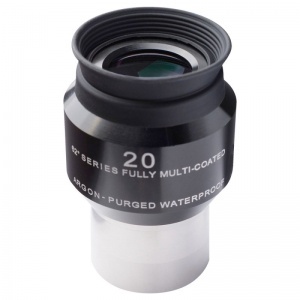 This eyepiece provides excellent resolution and class-leading edge-to-edge field correction, by utilising high quality glass elements and Explore Scientific's patented EMD coatings. 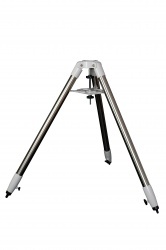 In addition to this, all internal edges are blackened, in order to prevent any stray internal reflections. 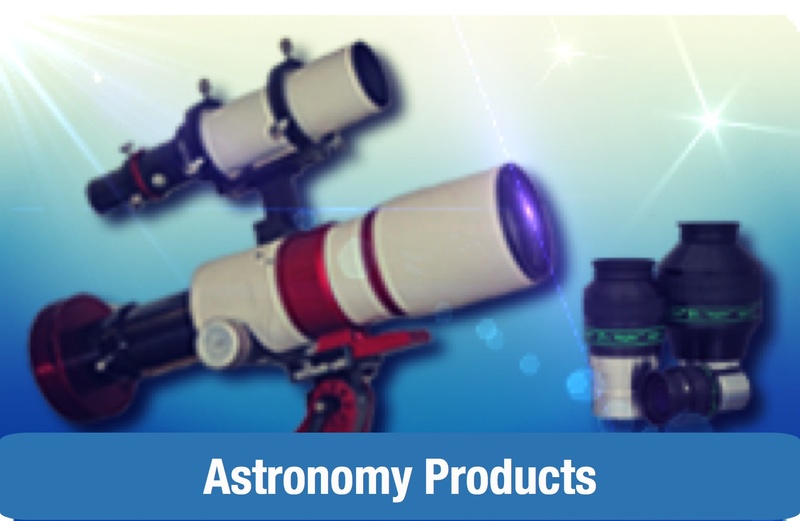 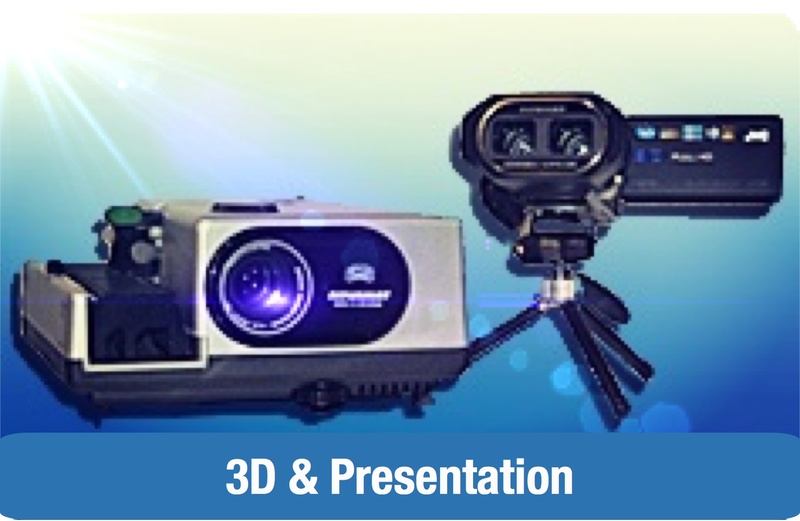 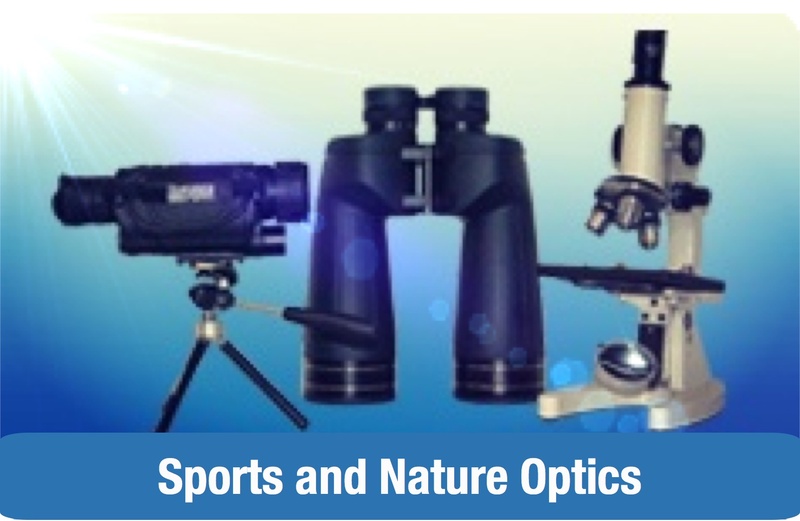 While many modern eyepieces have larger apparent fields, this is often at the expense of eye relief and edge sharpness - Explore Scientific have taken the view that with this design, the emphasis is on sharpness, precision and comfort. 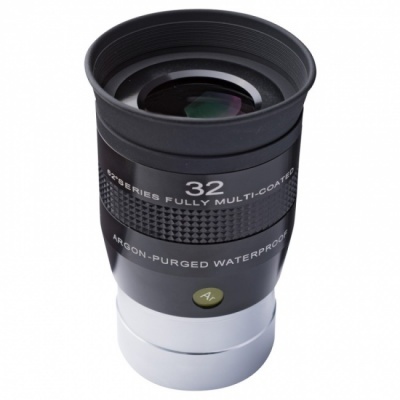 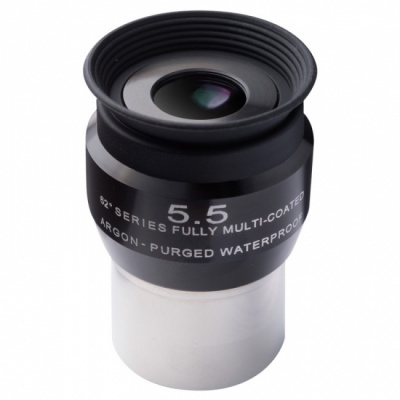 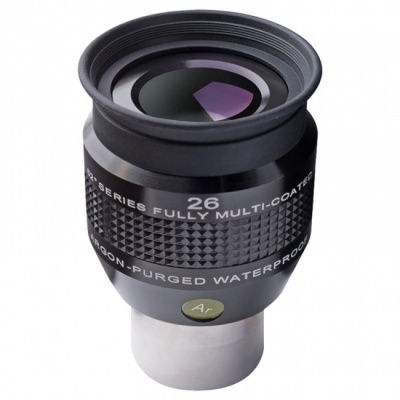 The whole Explore Scientific 62º LER range are Argon purged - completely environmentally sealed - to prevent moisture, dirt or fungus getting into the internals of each eyepiece, guaranteeing years of trouble-free enjoyment.